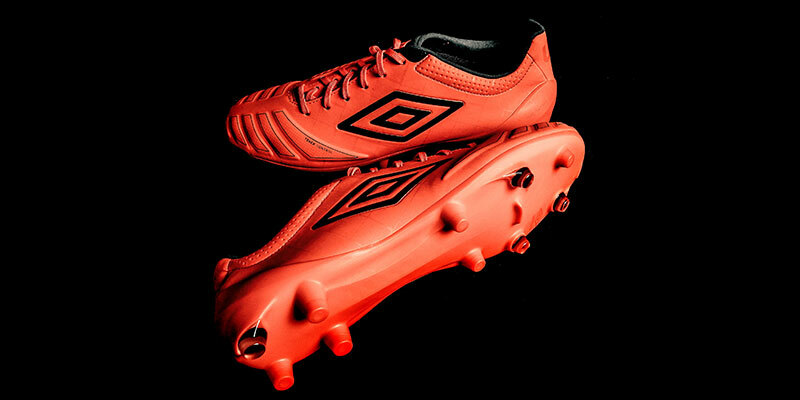 Red Hot; The New Umbro UX Accuro Pro brings comfort to deadly levels. 'Deadly' and 'comfort' aren't two words you'd ordinarily expect to see next to each other. Isn't that what an English teacher would call an oxymoron!? Nevertheless 'deadly comfort' is the premise behind the new Umbro UX Accuro Pro. 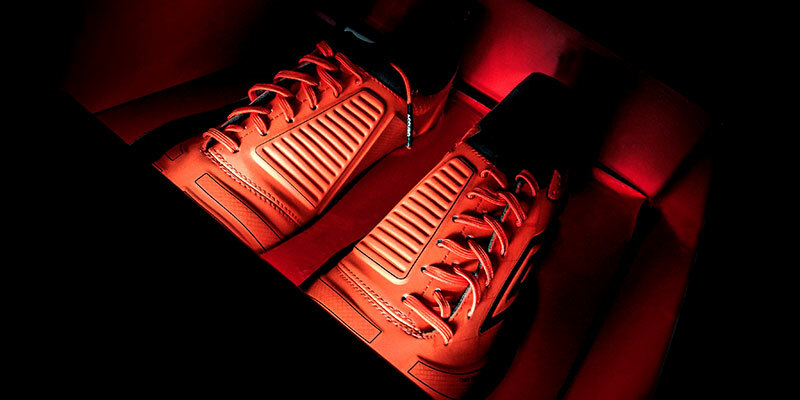 Umbro's freshest boot gets a hot new look, as it displays a subtle yet eye-catching grenadine glare. At FOOTY.COM, we were keen to take a closer look. 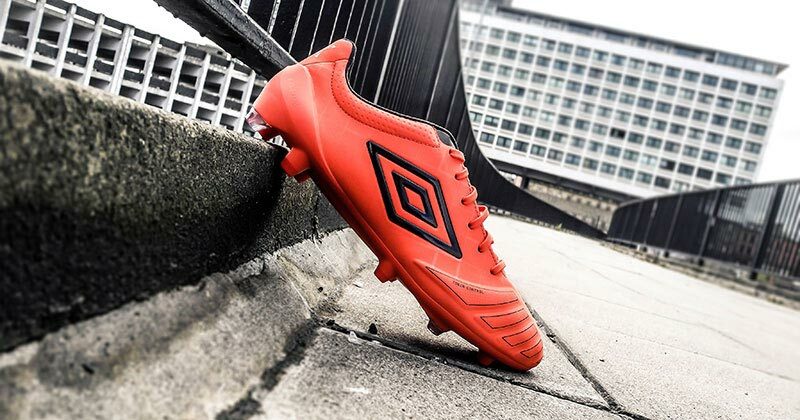 Released in late July, Umbro's altogether new model was delivered with a traditional black outlook featuring grenadine accents. This fresh flavour sees those colours inverted with the red of the grenadine being the dominant colour; black adding an accentuating trim. The concept behind the UX Accuro Pro is to give players a deadly edge without compromising on comfort. 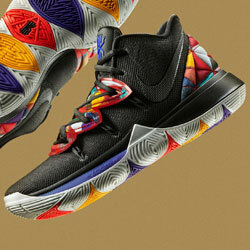 The aim is clear - stay comfortable, and let the stylish technology raise your game with minimum fuss. 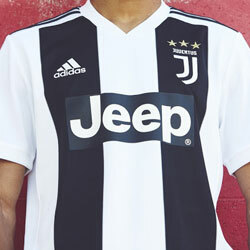 In Umbro's own words; 'It’s Comfort . Comfort 2.0. Comfort – The Next Generation'. The Accuro's strike zones are strategically formed for deadly accuracy. Reminiscent of those distinctively layered uppers we used to see from the iconic adidas Predator, the Accuro's angled strike zones are a welcome sight, and give this bold new boot a serrated edge. The stylishly streamlined 'touch control' pads at the very forefront of the upper are designed to deliver pin-point accuracy, while the more linear pads on the instep offer enhanced grip and control in all conditions. 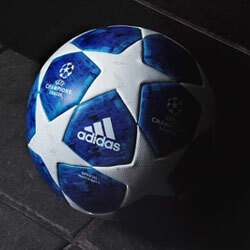 Your first touch is getting all the help it needs. No excuses. A soleplate for success. Conical studs increase balance and stability. On the flip side (literally), Umbro have taken careful consideration with the Accuro's soleplate. To compliment the sure-steady nature of the boots upper, Umbro have delivered a 'pro-stance' soleplate that is built to enhance traction, stability and balance. The conical stud configuration means turning on a six-pence should come with ease and the all-round lightweight construction means comfort comes with a spring in your step. For a boot that comes set with an array of heavy-set looking battle armour, the Accuro is surprisingly light and certainly won't have you plodding behind your opposition. Another box well and truly ticked. The iconic Umbro logo is distinctive as ever on this red flavour. The Accuro has a really strong all-round feel. The design fuses many different qualities together, without compromising one another, or causing conflict. 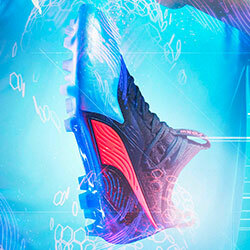 The boot could be just at home on the feet of a solid defender, as it could be on the mercurial striker. The wraparound tongue construction, that seals this boot into place and creates a larger striking area, is a further reinforcement that comfort and technology can live in perfect harmony. 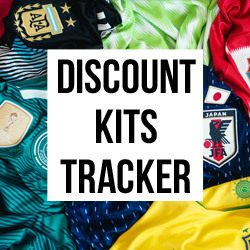 While many boots these days tend to go off down their own niche path; whether it be speed, control, lightweight technology or comfort and support, the Umbro Accuro does a good job of combining all of these aspects into one robust solution. Retailing at £145; much lower than the top end boots from other brands, it also means you're getting a lot more bang for your buck! Deadly comfort. Deadly value. 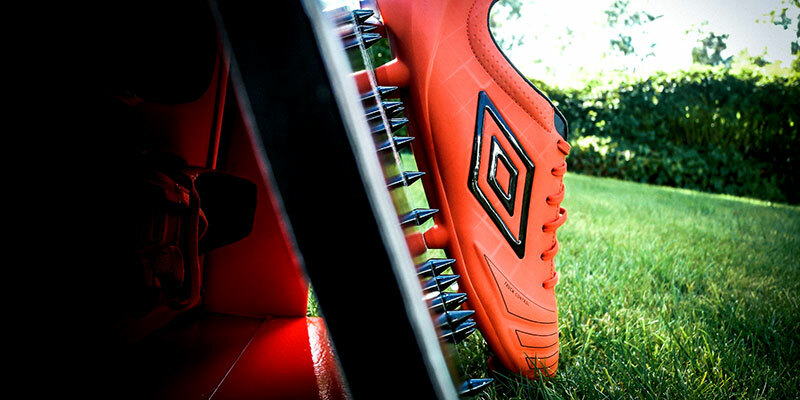 What do you think of the Umbro Accuro? Let us know in the comments below.